Trisha Rhoads and Amanda Dunkelburger attended Carmody Harmon’s class on cutting and finishing Sunday March 20th, 2011. 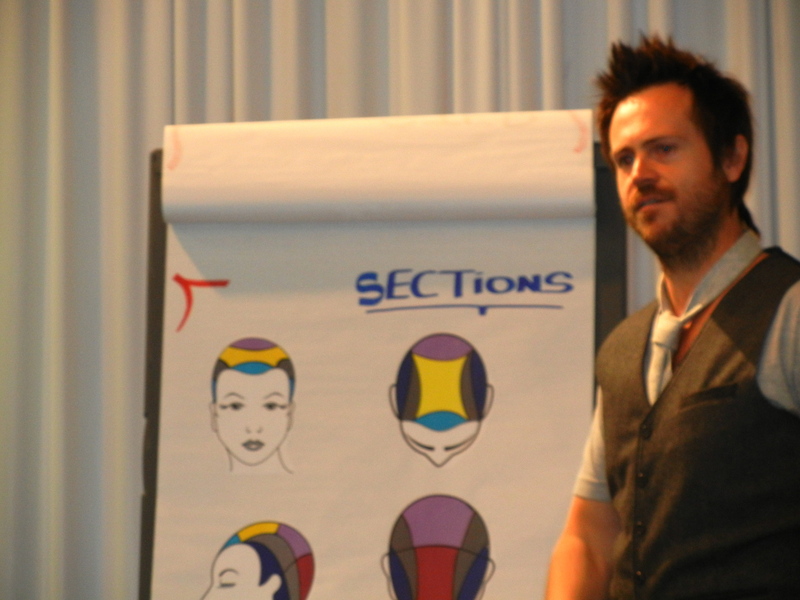 Carmody is a stylist from New Zealand who specializes in cutting & finishing. 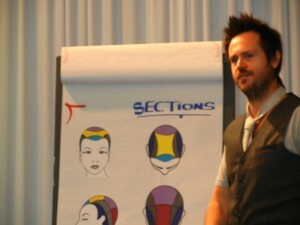 The class focused on two different looks. GRUNGE LOOK-was a medium length disconnected bob cut that was termed as a grunge type style that could be styled two different ways- fashion wearable and night out runway look. 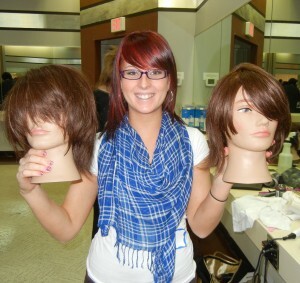 FASHION LOOK- this was also a disconnected bob that could be worn two ways after styling- wearable everyday and aggressive texture pumped up with styling products.